In this fast paced world of social media that is full of information and is constantly changing, it’s very easy to get caught up and lose yourself. As millennials call it “Getting lost in the sauce”. Knowing myself has not only helped me stay grounded, it has also influenced my work and shaped who I am as a creative. 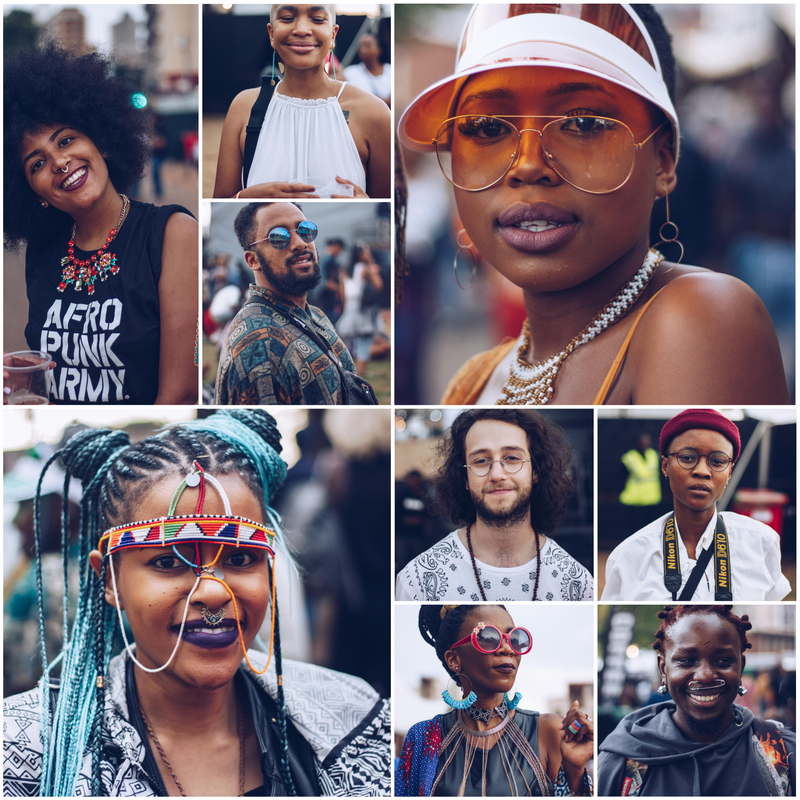 I’m Lonwabo Zimela, a 24 year old photographer who is currently based in Durban, South Africa. I was born in a little town called Bizana in the Eastern Cape and have since stayed in Port Shepstone and Pietermaritzburg. I never thought I’d become a photographer. My journey began in Pietermaritzburg in the year 2011, I fell in love with fashion whilst studying IT. I remember sitting on Tumblr for hours on end going through fashion blogs while my classmates were working. In the three years that followed I tried to get my foot in the door in the fashion industry but failed. It was my sister Zukiswa, who encouraged me to get a camera. After almost a year of her constantly telling me to give photography a go, I reluctantly picked up the camera. In early 2016, I realized that photography was the missing link needed to connect my love for fashion. During that period I also developed a love for portraiture. My style of photography is quite unique. It’s a product of passion, patience, free thinking and repetition. In the short space of my career I’ve been able to have my work featured on GQ, SA Creatives, A Fashion Friend, Unlabelled Mag, Ja. Magazine and 10and5. The biggest reward for me is seeing the reactions people have when they see my work. Those moments are priceless and inspiring people. I’m a fan of collaboration because I believe there is a lot to contribute and learn. At this point in my career I want to tell visual stories through portraiture about the people I come across and places I travel. Thereafter, I share them with the world. This feature is a great start in getting my work across South African boarders. Going forward I also plan on exhibiting more. I’m currently working on “Faces” an ongoing personal project that will eventually go to print. OH MY! with the humility potrayed by his quotations, I am sold! He’d be so happy to hear this! Oh shame, I was in Durban last week. Wish I’d gotten to meet and collaborate with him.